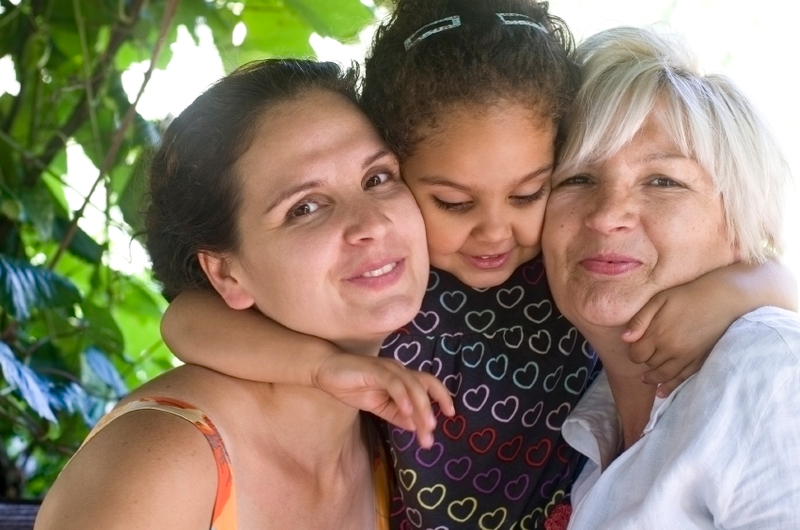 Working together, Generations United, The Brookdale Foundation Group, AARP, ABA Center on Children and the Law, Casey Family Programs, ChildFocus, Child Trends, Children's Defense Fund and the Dave Thomas Foundation for Adoption have, as of May 2017, fully updated the GrandFacts: State Fact Sheets for Grandparents and Other Relatives Raising Children. Some of the fact sheets have been further updated between June 2017 and May 2018, if we received requests for updates. If you have an update or a resource to be included in any of the GrandFacts State Fact Sheets, please email grandfamilies@gu.org.